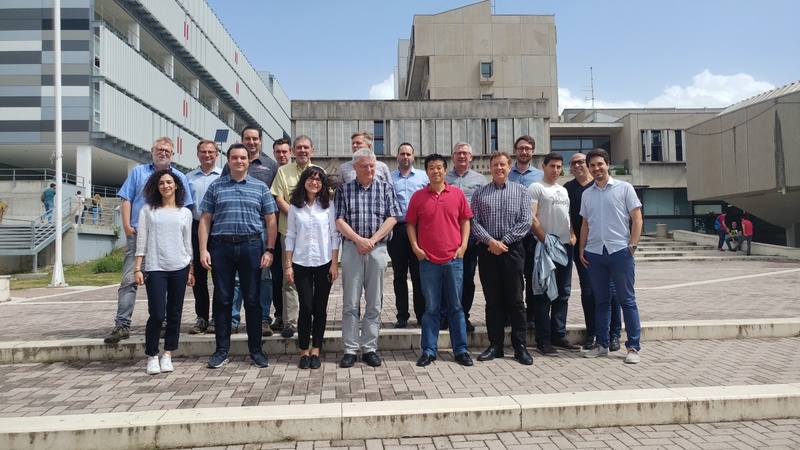 2 years into the project, the partners have gathered in Split, Croatia, to assess the progress and plan the last year of Giantleap.Giantleap was subject in January to a mid-term review, which saw the enthusiastic approval of reviewers. In the meantime, the project’s diagnostics and prognostics activities have progressed, as have experimental tests of ElringKlinger’s new passive recirculation system. The fuel-cell system was built by Bosch and is currently being installed at VDL’s premises, and in the next semester the demonstration activities will be started. In general, the project seems to be on track, with some exceptions mostly due to the delays in generation of balance-of-plant data, which have been handled previously by rescheduling some deliverables. The project is expected to conclude on time in April 2019. Previous Previous post: Visit fuelcellbuses.eu!